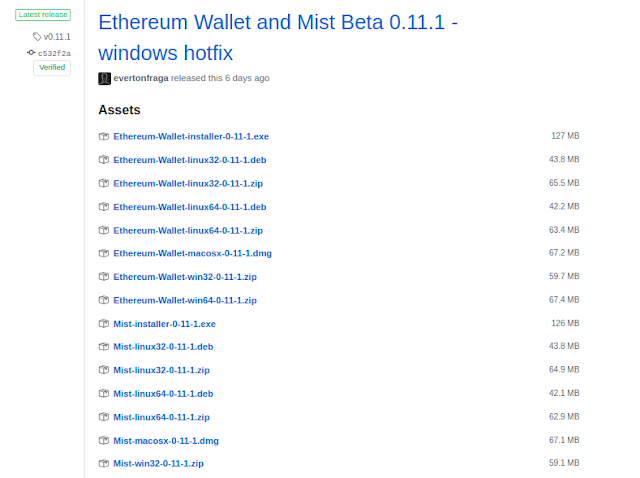 The Mist browser is the tool of choice to browse and use Ðapps or blockchain apps. 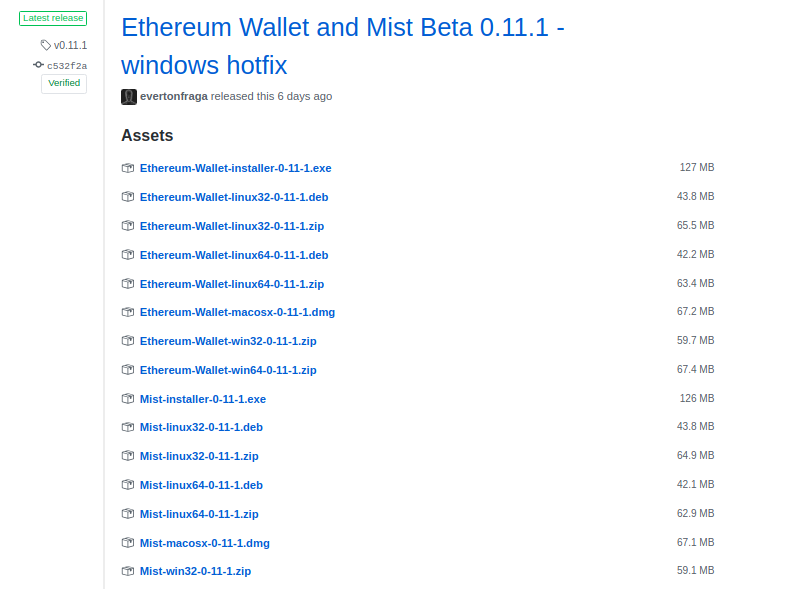 So you are a beginner at ethereum development then you will require to install Mist for better development view. So let's start with installing Mist. You can select any mist as per your OS is, and download it. Now I will show it on Ubuntu installation. Go to Download folder and run following command. if this will not work then run the same command with force as follow. Now when you run mist command then it will open the mist browser. Thanks if you have any queries please comment it out.